We respond faster than anyone. From electrical to mechanical, Smith & Long offers a wide range of technical services using the brightest people in the industry; always giving you the best value for quality projects. 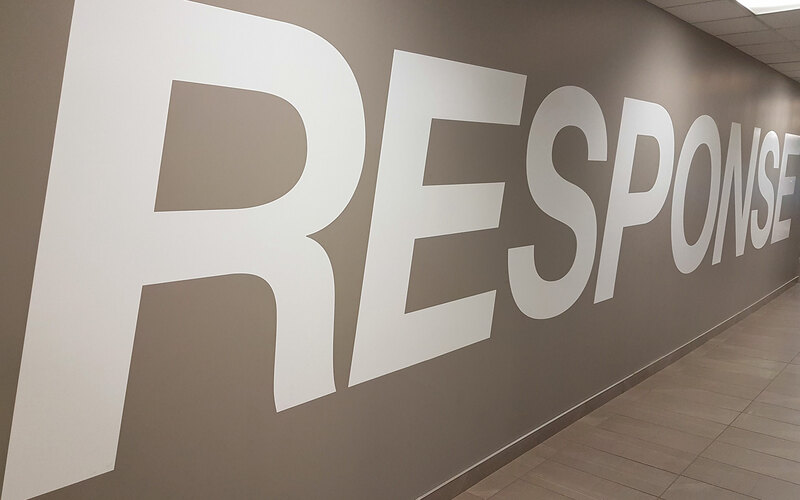 Smith and long is RESPONSE™, 100% of our service calls are responded to in under an hour, 24 hours a day 365 days a year. Equally important, are the excellent relationships that have been built with our suppliers, allowing us to offer 24-hour access to parts and materials. Smith and Long is committed to providing our clients with headache-free service at any time, day or night. A live operator is standing by to take your call on evenings, weekends and holidays to organize an immediate response to any nature of the emergency. We pride ourselves in our typical one-hour response time. 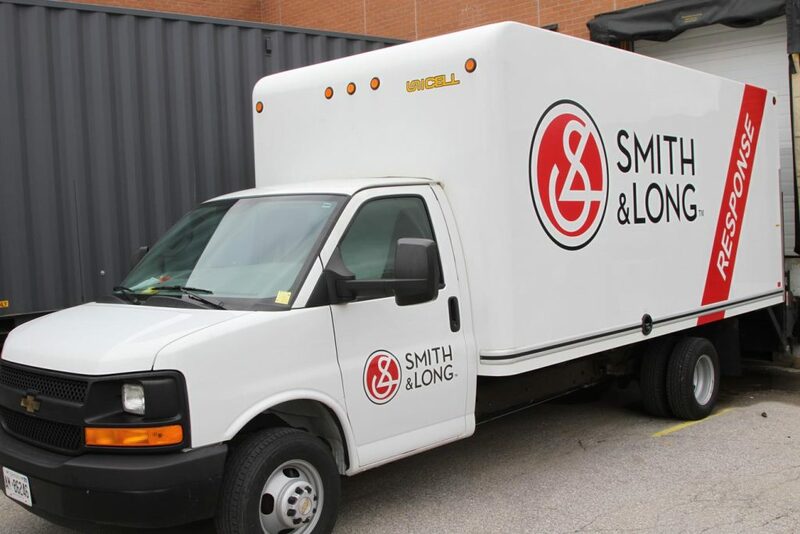 With over 50 Trucks in South Western Ontario, Smith and Long is ready anytime to respond to any kind of emergency situation. With any situation, Smith and Long will do what it takes to return your facility to normal operations as soon as possible. And yes, we will admit there is a small amount of endgame motive for us as well. For we do not want to help you with this move as a “one-off performance”, but we want you to be so impressed with our personal responsive service throughout your entire move, that you will absolutely view Smith & Long as your ongoing service, maintenance, and installation partner contractor for many years to come!